Throughout the years, there have been a few people in the Bitcoin world who generate a lot of negative friction. Even though their intentions may be good, the way they go about things leaves much to be desired. Censorship in the Bitcoin world is unacceptable, and many people see Theymos as one of the culprits. But Tuur Demeester is supporting his “style”, which creates even more discussion among enthusiasts. To be clear, running a Bitcoin community forum and subReddit is a tedious task. While there is a lot of activity on these platforms, there is also a lot of spam and irrelevant news. When heated debates take place, a wide variety of opinions are presented. In a lot of cases, name-calling and foul mouthing are becoming all too common. Maintaining order requires some harsh actions now and then. But there is a vast difference between handling an unruly crowd and censorship. In the Bitcoin world, the latter option is becoming more prevalent as time passes. Anyone who speaks out against Bitcoin Core is silenced. Altcoin supporters get banned. People who voice their opinion may find themselves shadowbanned in the blink of an eye. A solution had to be created, and a split of the Bitcointalk forums ensued quite some time ago. Bitcoin and altcoin discussions were to be separated, which make things a bit more organized. Shortly afterward, a new problem arose: what about different branches of Bitcoin development? Competitors such as Bitcoin Classic, Bitcoin Unlimited, and others did not seem to have a place on these social platforms. All of this had lead to a situation where the number of allowed topics on /r/Bitcoin may feel restricted to a lot of people. In a way, this is enforcing censorship in its purest form. While new subreddits were created for these things, it creates a wedge between Bitcoin community members. Some people started wondering if Theymos had the best interests of the community at heart. My view is that Theymos has Bitcoin's long term interests in mind, and that the split in forums was probably for the better. Statements like those are intended to put some people’s mind at ease. In this day and age of social media, there will be a lot of backlash over this statement. Everyone has their own opinion on Theymos and his actions. It is certain no one knows the whole truth about his views or his “agenda”. 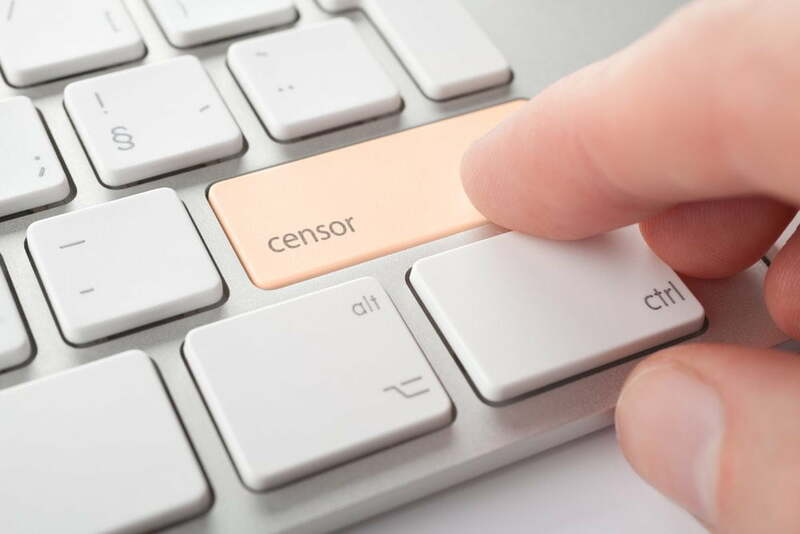 One thing is certain: there is plenty of censorship in Bitcoin. Those who fail to see that do not have the best interest of cryptocurrency at heart either.